If you want to hold on to the last remaining days of summer, sunshine and romance, I have the perfect escape for you! 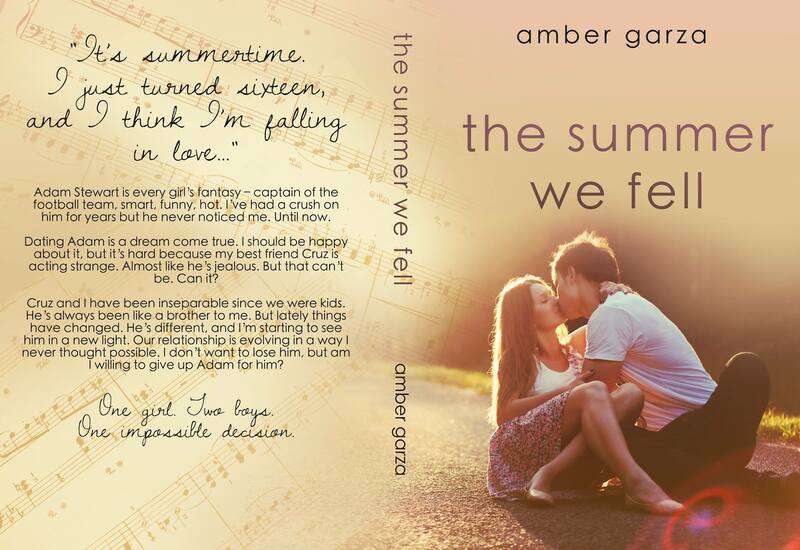 THE SUMMER WE FELL released today! It’s currently up at Amazon and Barnes and Noble, but should be up at all other retailers soon! 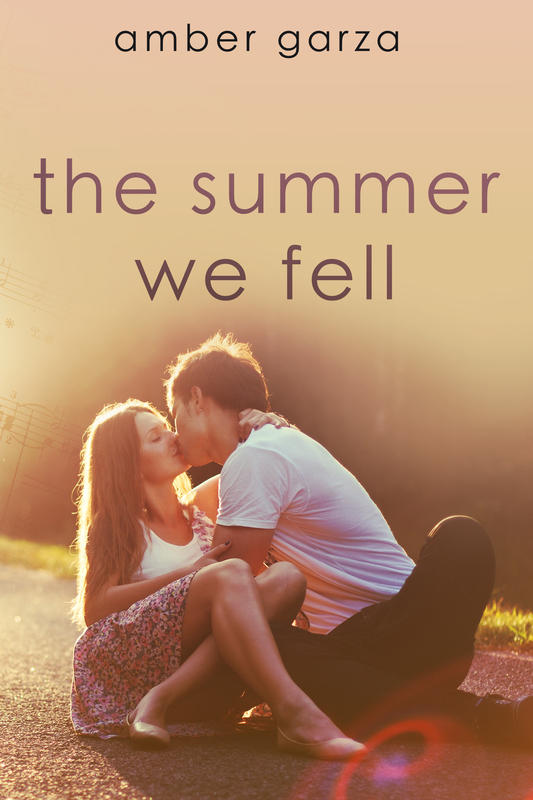 This entry was posted in Uncategorized and tagged beach reads, best friend love, best friend romance, contemporary romance, romance, summer reads, teen fiction, young adult by ambermg. Bookmark the permalink.